PowerA will release a Super Mario Family Kit alongside the launch of the Wii U. 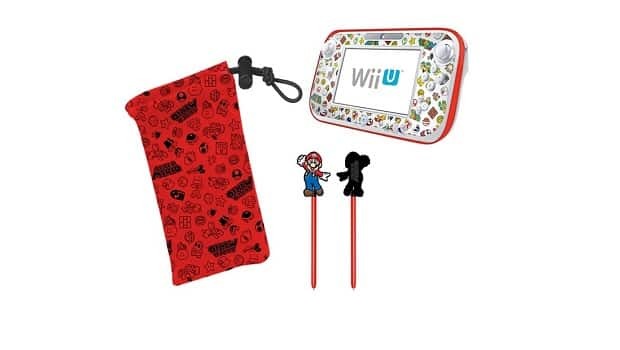 This will include a rather characterful Wii U GamePad skin, a Mario character stylus, a silicone bumper to protect the Wii U GamePad, and a microfibre toggle bag. The Super Mario Family Kit is available to pre-order from Amazon UK priced at £14.99, set for release on November 30th.